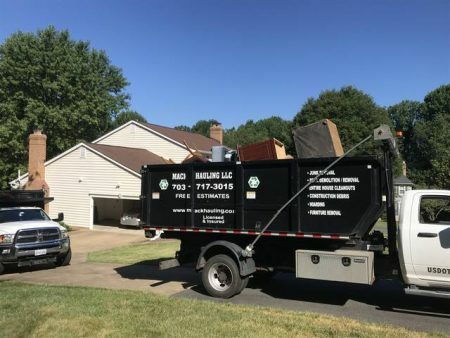 Timely, Efficient House Clean Out Before Moving in Arlington, VA! 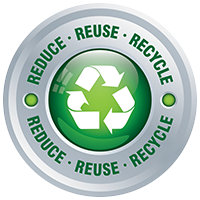 After house clean outs, we do our best to go green when we can and support giving items still in good use to local charities. If you need a timely, efficient clean out of your house in preparation of selling it, contact Mack Hauling today!